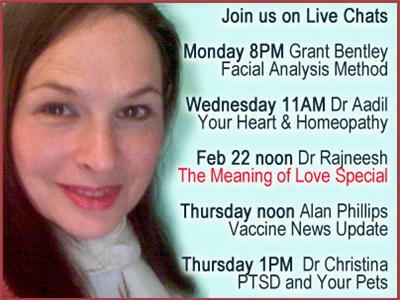 If you liked this show, you should follow HWC Homeopathy Radio. We have had hundreds of listeners and encourage people to comment on the live chat or send in your questions before the show. BTR co-host Grant Bentley [ND Dip Hom Grad Dip Psych. 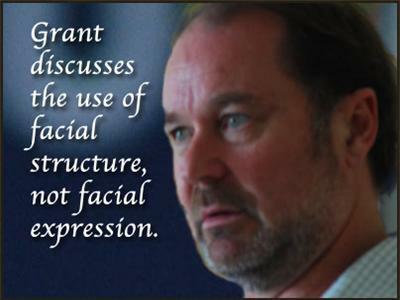 reg AROH, ATMS] explains how inherited stress responses influence our instinctive memories and define our behaviors. 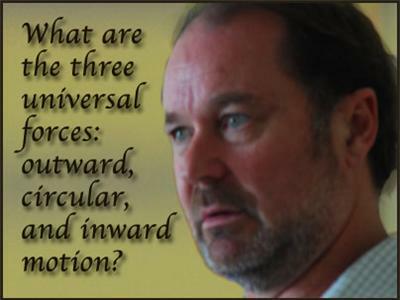 Grant discusses the importance of competition and co-operation in relationship to personal survival; and outlines the universal forces that influence each of us and how these forces can be read from our facial features. 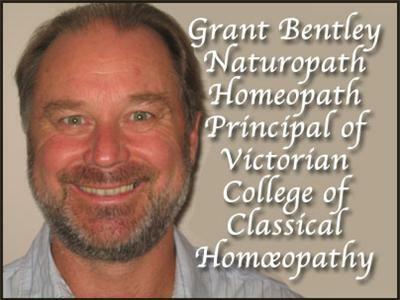 In show three we will learn more about the science and art of homeopathy.